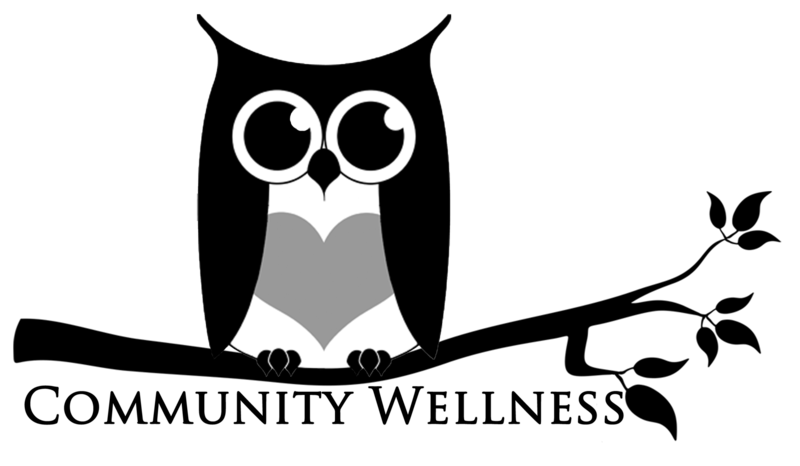 Community Wellness is a team of students, staff, and faculty from across campus focused on providing support for students' holistic wellbeing. Check out our Dental & Vision Care Health Zine here! Trouble focusing? Try these apps! The Tea + Pie with faculty and staff, hosted by the Multicultural Peer Health Advocates. Tea + Pie events feature a short talk by a selected faculty or staff member(s) and are followed with a Q&A. Oh, and of course there is pie!